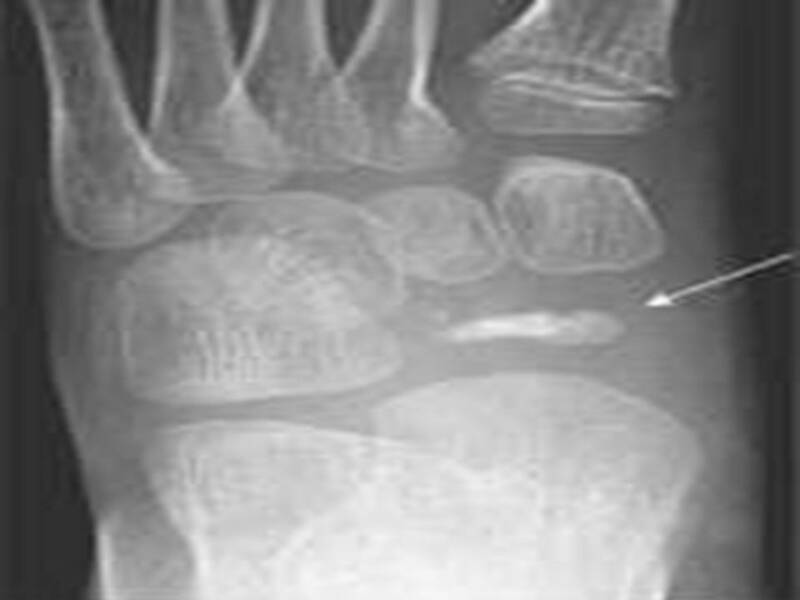 Kohler's disease is a condition where the navicular bone in the foot undergoes avascular necrosis (temporary or permanent loss of the blood supply to the bone). Without blood, the bone tissue dies and causes the bone to collapse. 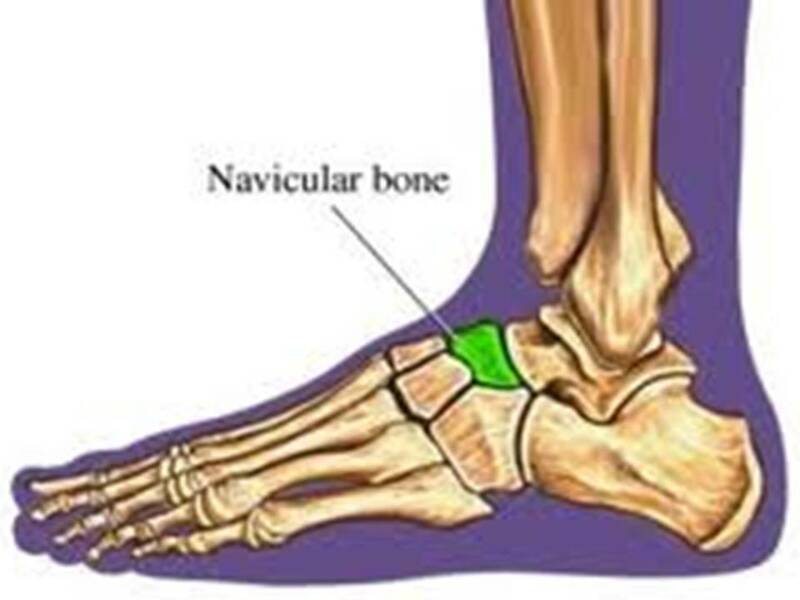 The navicular is the last tarsal bone to ossify in children. 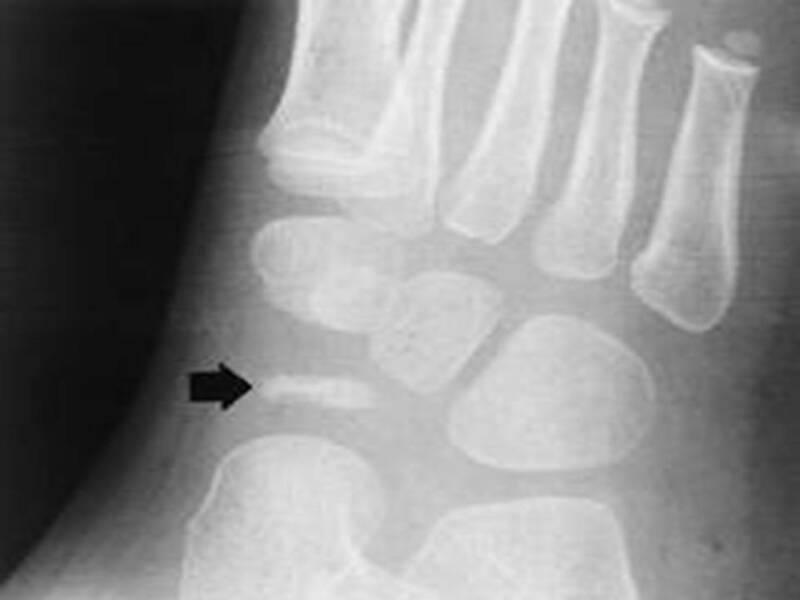 When the child becomes heavier this bone might be compressed between the already ossified talus and the cuneiforms resulting in the clinical symptoms. Children present with a limp and local tenderness of the medial aspect of the foot over the navicular. The child often walks with increased weight on the outer side of the foot. Swelling and redness of soft tissues are frequent. 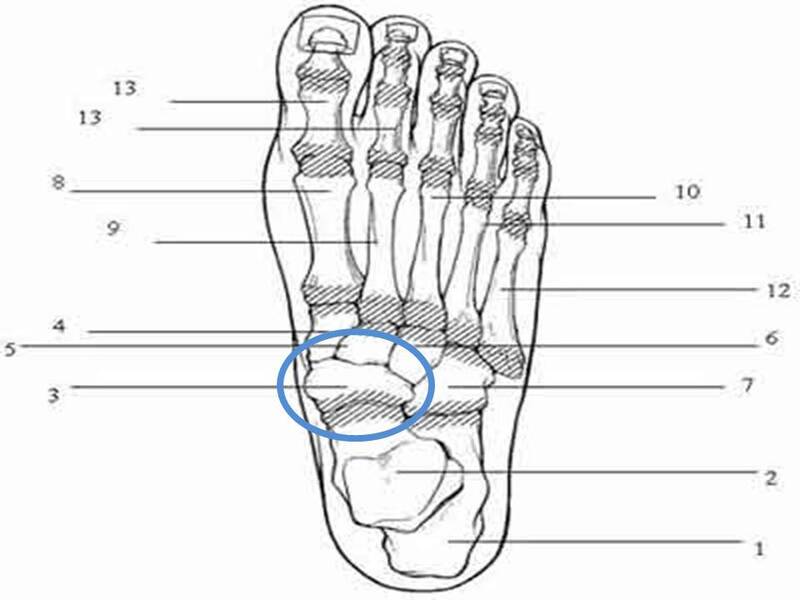 The typical patient is a 5 year old boy, although it can sometimes happen to a girl who complains of pain in the foot over the apex of the longitudinal arch. Treatment involves rest - being non weight bearing for two months, perhaps in a cast. Much will depend on the age and ability to cooperate of the child. Often, orthotics to support the arch of the child are prescribed to normalise the foot position and pressures of weight bearing.